Documentary | PG | 95 min. 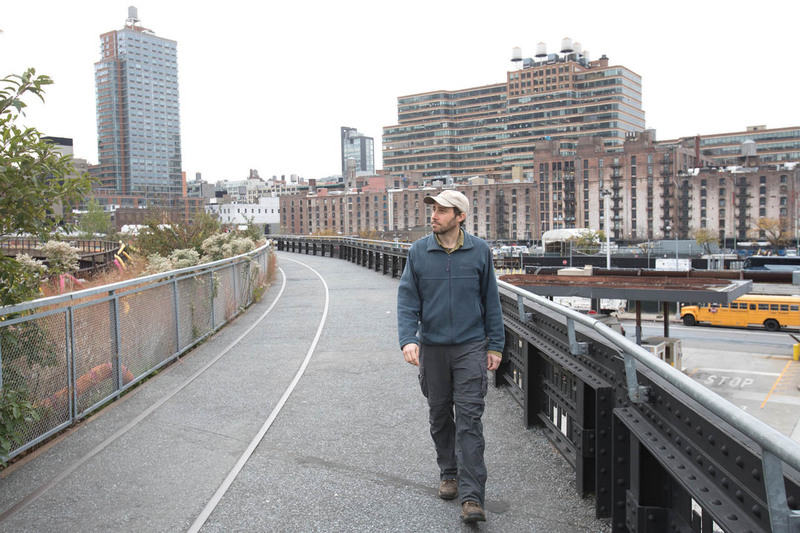 There are 8,000 miles of roads and paths in New York City and for the past six years Matt Green has been walking them all – every street, park, cemetery, beach, and bridge. 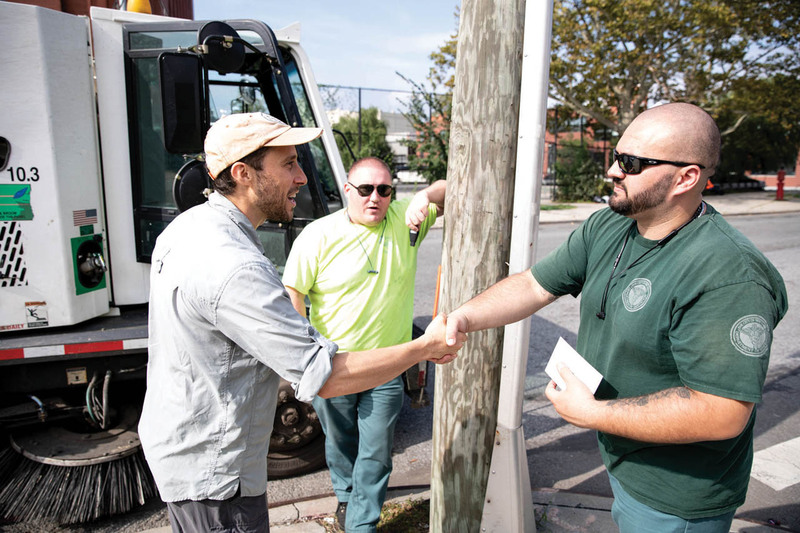 It's a five-borough journey that stretches from the barbershops of the Bronx to the forests of Staten Island, from the Statue of Liberty to Times Square, with Matt amassing a surprisingly detailed knowledge of New York's history and people along the way. Something of a modern-day Thoreau, Matt gave up his former engineering job, his apartment, and most of his possessions, sustaining his endeavour through couch-surfing, cat-sitting and a $15-per-day budget. He’s not sure exactly why he’s doing it, only knowing that there’s no other way he’d rather spend his days. The World Before Your Feet is a tribute to an endlessly fascinating city and the freedom to be found, wherever you live, in simply taking a walk.